Variety have confirmed what we previously reported that Tom Hardy and Charlize Theron have been cast in 'Mad Max: Fury Road'. 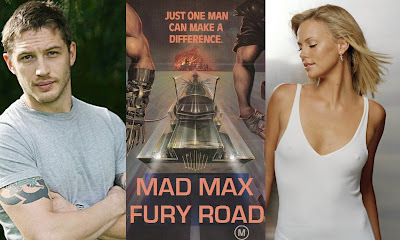 Although not officially confirmed, Hardy is expected to replace Mel Gibson as The Road Warrior "Mad" Max Rockatansky. Director and writer George Miller is keeping the script and all details under wraps.